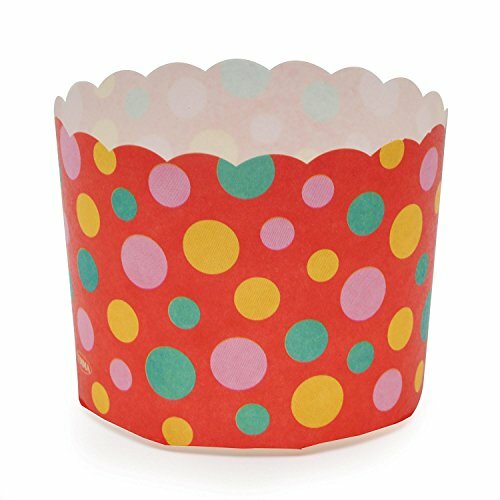 View More In Baking Cups - Page 10. Welcome Home Brands Paper Bakeware stands out for its unsurpassed quality, functionality, and decorative designs and shapes. Experience a whole new way of baking with our innovative, oven-safe, paper bakeware. Free-standing: requires no metal molds. Bake directly on oven-rack or use a cookie sheet for easy transport. Oven-safe to 400°F and freezer safe. No pre-greasing or flouring required. Fill 1/2 to 2/3 with batter. Bake, gift and serve in the same decorative mold. Cooking times may vary slightly from recipe. If you have any questions about this product by Welcome Home Brands, contact us by completing and submitting the form below. If you are looking for a specif part number, please include it with your message.